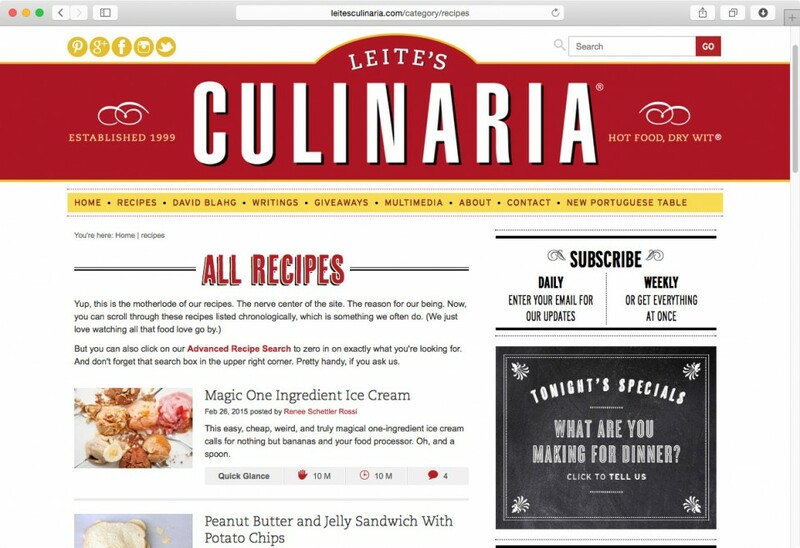 Leite’s Culinaria was established in 1999, long before blogs were a thing. Over 10 years later the site’s age and growth started to take a toll. I worked with them to overhaul and transform the entire website. A new custom theme and several laser focused plugins were built. The highlight includes a recipe management plugin which allows the LC team to easily input, manage, and format all the recipes site-wide. 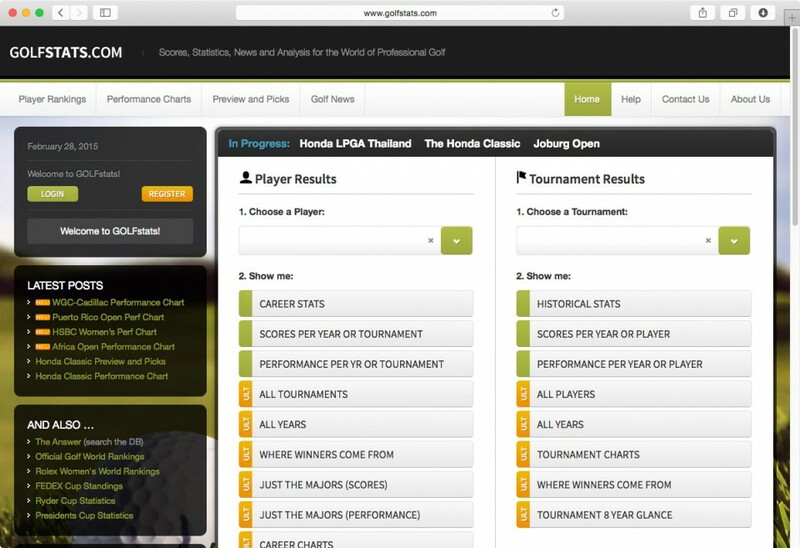 With over 1.6 million records (100+ years) in a custom database, GOLFstats needed to integrate WordPress into their existing web application infrastructure. I helped them launch the latest version of the site which leverages WordPress to handle most things, including a paid membership platform, while utilizing the custom database to display stats and reports. 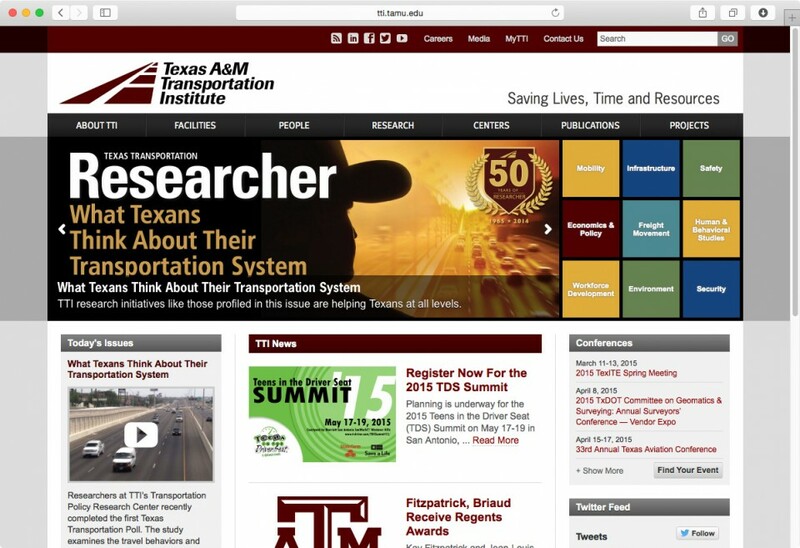 I worked with TTI to develop and launch their primary site in WordPress. To achieve the move to WordPress, several highly custom solutions had to be built. Highlights include a custom WordPress API, integration to the institute’s Oracle database using XLM-RPC, and dynamic content generation. 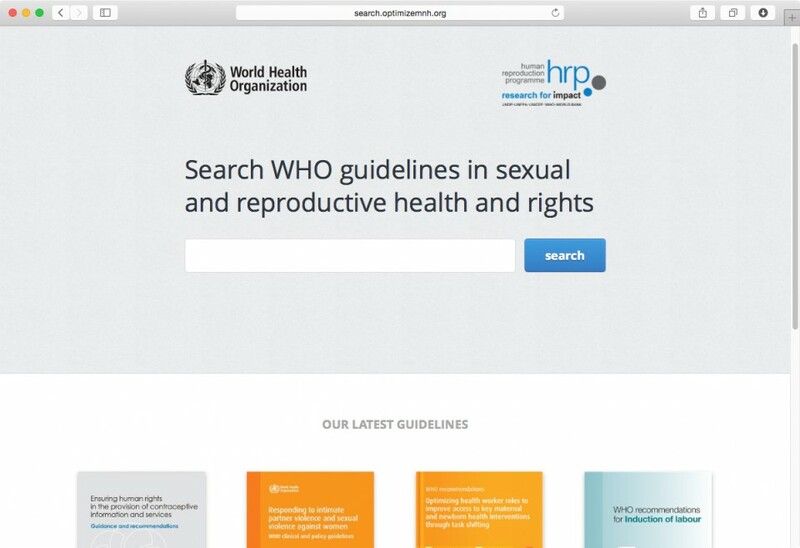 I built a microsite for the World Health Organization (WHO) that provides the ability to catalog and search through research, studies, and documents. 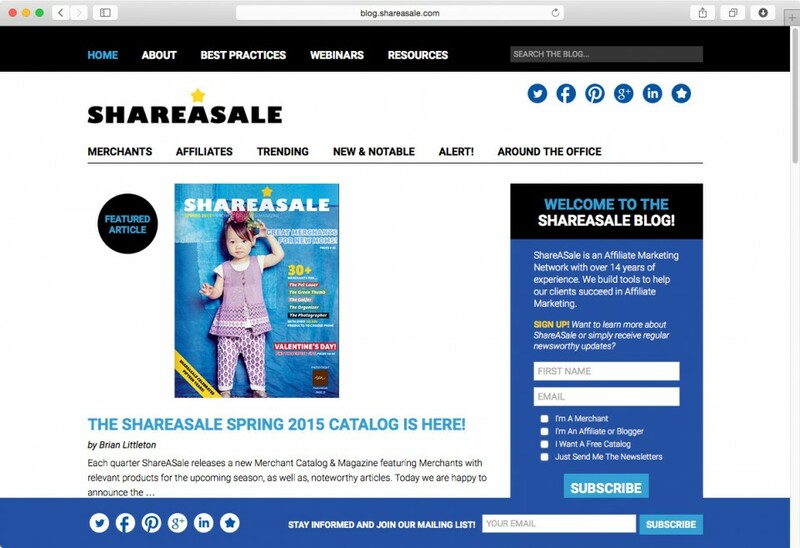 ShareASale reached out to me for a full rebuild of their WordPress powered blog. The result is a new site that focuses on simplicity and performance and also included a handful of custom built features such as the event calendar. Currently scheduling projects for Wednesday, March 1st, 2017. Once development begins most projects are ready to review in 3 weeks. I'll review this information to see how I can best help and get back to you.